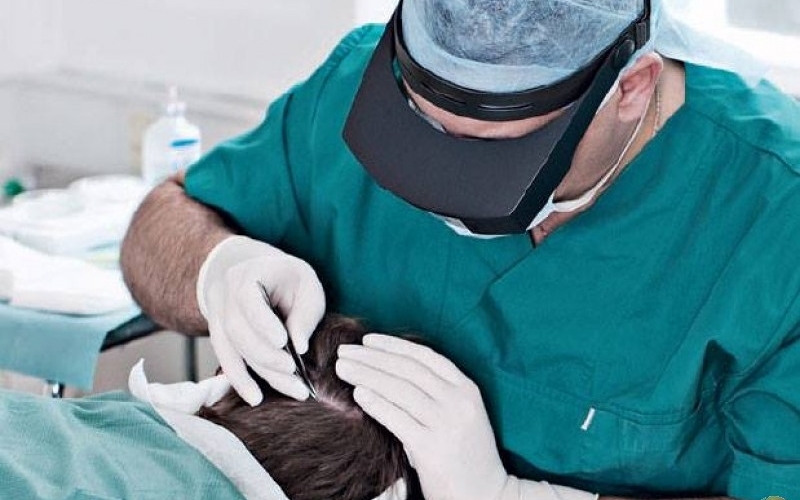 In order to provide the best hair restoration techniques, at Dubai Cosmetic Surgery we strive to push beyond medical norms by investing in the latest technologies and treatments so as to continue being the leader in hair transplant within the region and beyond. Specializing in Complete Hair Restoration for Men and Women — of all hair types and textures, Dubai Cosmetic Surgery is committed to bringing you the latest methods and developments in the field of Cosmetic Surgery and Hair Transplant. 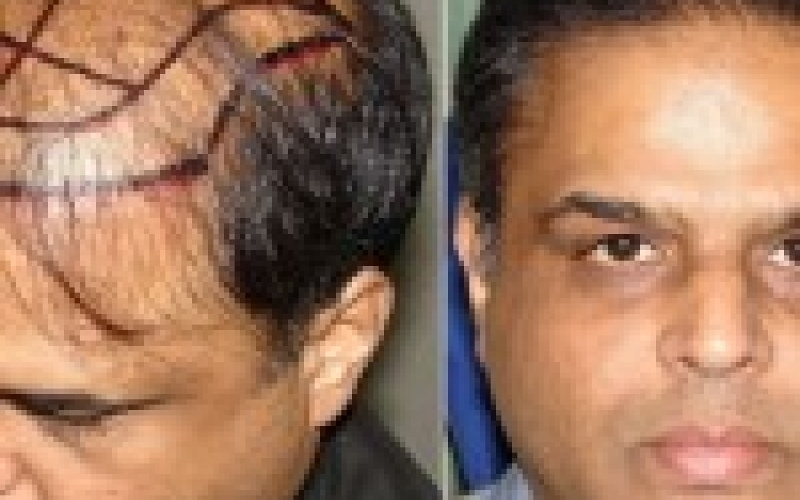 Offering both, FUE and FUT methods, the demand for Hair transplant in Dubai is increasingly on the rise. Natural Looking Results Every Time! In 2007, Dubai Cosmetic surgery was selected by MBC television for their popular television show, ‘Bisarrah Ahlaa Kateer’ with Joelle. Complete makeover plastic surgery was performed for ten contestants selected by MBC television. The show attracted millions of viewers and became even more popular. 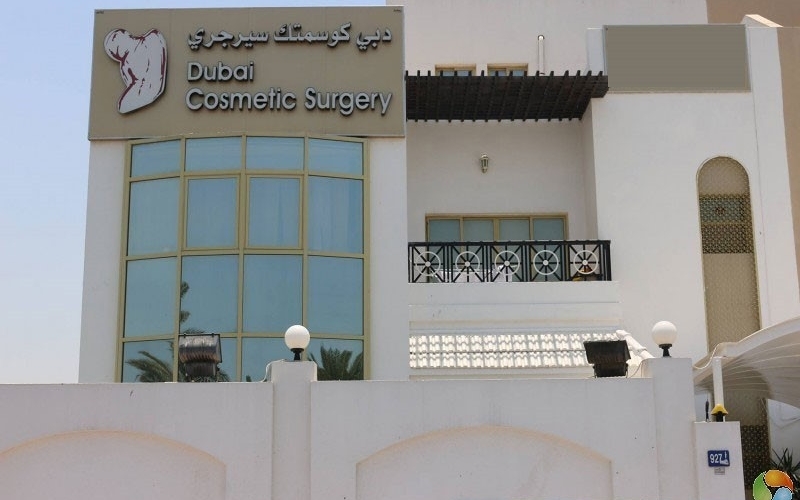 Doctors and specialists from Dubai Cosmetic Surgery have appeared on many television and radio talk shows other than MBC, which include City7, Dubai TV, Geo and ARY television and radio show on Dubai Eye 103.8 FM On their show, ‘Essential Health’. Dr Alex, also known as Professor Alex, has a passion for aesthetic surgery, which has led him to hold high profile positions in the fields of plastic and reconstruction surgery in different countries across the globe. Dr Alexandre, or Dr Alex, as patients prefer calling him, is a proud member of the Dubai Cosmetic Surgery team as a Specialist plastic surgeon. Prior to joining DCS, Dr Alex was a Consultant Plastic Surgeon and Associate Professor in the Faculty of Medicine at Aristotle University of Thessaloniki and University General Hospital “Papageorgiou” Thessaloniki in Greece. His passion for aesthetic surgery has led him to hold high profile positions in the fields of plastic surgery and reconstruction surgery including Deputy Director of the Department of Plastic Surgery , teaching Member of the French College of Plastic Reconstructive and Aesthetic Surgery, Consultant Plastic Surgeon at the State Hospital for Dermatologic Diseases of Thessaloniki, Plastic Surgeon in Charge of Oncologic Skin Cancer, Plastic and Reconstructive Surgery Unit and Consultant Plastic Surgeon in E.N.T. and Head and Neck Surgery Department at the University Hospital Thessaloniki. Born in Greece, Dr Alex earned his medical degree at Aristotle University of Thessaloniki, THESSALONIKI, Greece in 1980. In 1985, he went on to earn a PHD in Plastic Surgery at the same university. He also did his specialty in plastic surgery in Switzerland and France and Fellowship in Canada. His other qualifications include a Postgraduate Degree in Experimental Surgery and Microsurgery from the University of Paris VII, Degree in Human Biology from the University of Rennes, France, Postgraduate Degree in Plastic Surgery and Microsurgery from the University of Nancy I, France, a Postgraduate Degree in Legal Repair of Personal injury from the University of Paris V, France and a General Medical Council (GMC) license to practise medicine in the United Kingdom among others. Other than his stunning medical profession to date, Dr Alex has also had a run in teaching medicine. Since 1990, he served at the Faculty of Medicine at the Aristotle University of Thessaloniki (Greece) as Lecturer, Assistant Professor, Associate Professor and now a full Professor of Plastic Surgery. Consecutively, he has also been invited as a professor at the School of Medicine at the University of Thessaly. So far Dr Alex has been invited as speaker in national and international congresses. He has also been an esteemed Editorial Board Member of the International Video-Journal of Plastic and Aesthetic Surgery as well as the Modern Plastic Surgery International Open Access Journal. In addition his scientific work includes more than 350 publications, lectures, communications, citations and chapters in international books. Dr Alex’s work is never complete without giving back to society. 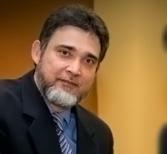 Since 1999, he has participated, as Consultant Plastic Surgeon, in the annual Medical Missions of Facial Plastic Surgery, in Comoro Islands (Mayotte). On these missions, he and his colleagues have operated on a considerable number of children with facial congenital malformations (cleft lip and palate) as well as burns and skin cancers of head and neck. When he is not busy with aesthetic surgery, Dr Alex loves offshore sailing, scuba diving, and being his own Aircraft Pilot (PPL). ü Aesthetic Plastic Surgery: general aesthetic surgery – all fields including Face, Breast Aesthetic Surgery, Body Contouring, Liposuction and Fat graft procedures. Dr. Juan Tadeo Krogulec is an expert surgeon in all areas; however he’s most famous for his minimally invasive, surgical procedures which restore the youthful appearance with minimal recovery time. Dr. Juan Tadeo Krogulec is an expert in the ‘beautiful lifestyle’ which is synonymous with the Latin-American women and men. 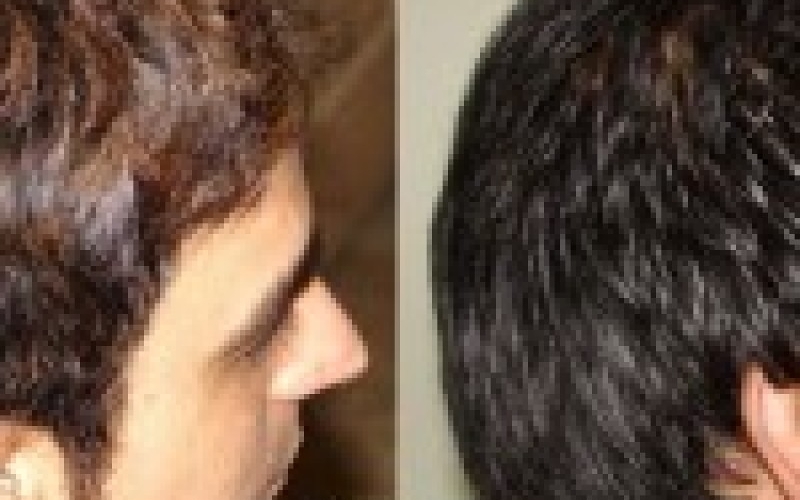 He has trained with the leading senior Plastic Surgeons in Argentina. He made a name for himself while working with numerous Argentinean Models, TV Personalities, and many other celebrity patients in the country and beyond. Dr. Juan worked as a Medical Director and Chief of Plastic Surgery in Alhena, Private Surgical Center, Argentina, The Chief of Plastic Surgery in Cordoba Medical Center, and as a Consultant Plastic Surgeon in the Santorio Camino in Posadas, Misiones. Dr. Juan Tadeo Krogulec did his medical degree from the Cordoba National University in Argentina. He did his General Surgery training in the National Clinics Hospital of Cordoba, Argentina. Then he started the Plastic Surgery Post Grade of the Cordoba National University after obtaining the first place in the eligibility assessment. Dr. Masroor Alam specializes in Hair Transplants, Breast Reductions, Breast Lifts, Tummy Tucks, Otoplasty and Full Face Lifts. Fellow Dr. Masroor Alam is a fellow of the Royal college of Surgeons in Ireland and a Fellow of the Australian College of Cosmetic Surgery. 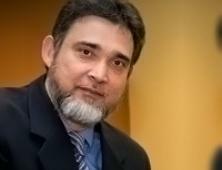 Dr. Alam has many years of experience in General and Aesthetic Plastic Surgery from the United Kingdom and Australia. He has a very pro-active and personal philosophy and will provide honest and straightforward advice. Post-operative care is of the utmost importance to Dr Alam and every effort is made to maintain patient comfort and care. While the practice of medical tourism is not an innovation of our modern age, the trend in Dubai has been gaining an unprecedented momentum over the last few decades due, of course, to increasing traveling and communication efficiency of the age. Dubai is situated on the golden sandy coastline of the Arabian Gulf, and has the aptitude to satisfy the needs demanding holidaymakers. 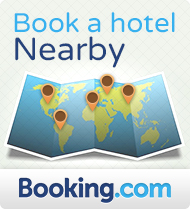 Explore the Bur Dubai, Deira, and the Jumeirah Beach. The latest favorites in Dubai consist of open kitchens and cooking stations, and assorted restaurants where you can find the best of Japanese, Italian, and Lebanese dishes. With the top restaurants awaiting you in the United Arab Emirates, dining out has never been more exciting. Dining out is a major pastime of locals, residents and visitors, and the restaurant scene has never been as varied and exciting as it is right now. Find your way to Shabestan, Bateel, and the famed Rhodes Mezzanine. With Dubai consistently proving itself as the world’s most luxurious travel destination, visitors have an array of options — from budget hotels to international chain hotels and lavish resorts. Explore the Park Hyatt Dubai, Grosvenor House, or the world-class Burj Al Arab — set in a sail-shaped creative structure.